Microsoft has brought thousands of people to New York to celebrate the launch of its Windows 8 operating system and its Surface RT tablet, available October 26th. 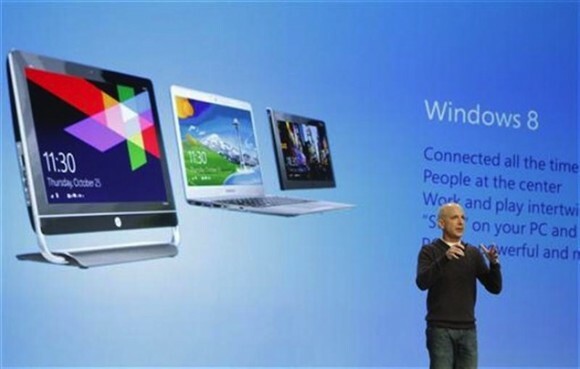 Touting 670 million users of Windows 7 and over 15 petabytes of data stored in its Skydrive cloud, Microsoft is confident that Windows 8 will become even more successful than its predecessor. One major aspect of the announcement is bringing more attention to Windows RT, a version of Windows 8 optimized to run on ARM-based processors such as Nvidia’s Tegra 3 and Qualcomm’s Snapdragon S4 family. This is the version of Windows that will first become available on Microsoft’s Surface tablet — the Intel-powered Pro version will be available in the coming months — and will be limited to running apps downloaded from the Windows Store. While this severely limits the potential audience of Windows RT, Microsoft has promised that the Windows Store will contain more apps upon its launch than any other ecosystem did when it launched. 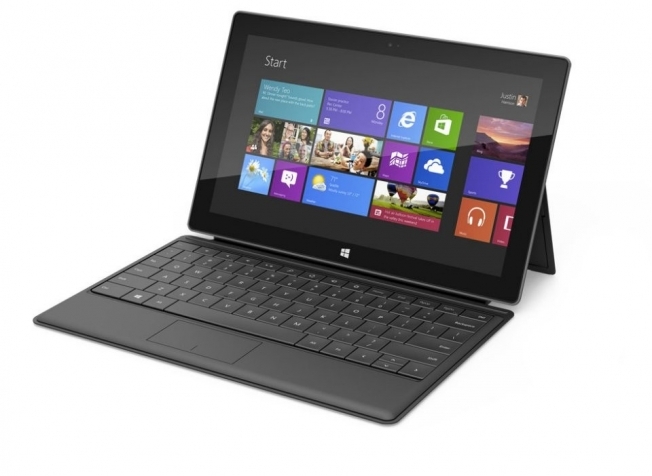 Microsoft claims that there have been over 1,000 PCs, in varying styles and sizes, certified to use Windows 8. The ARM-based PCs and tablets will have extensive peripheral support, supporting the majority of mice, keyboards and printers. As for apps, Microsoft promises that top brands will feature in the Store, as well as first-party apps such as Xbox Music, Games and Movies.